All Real Estate. All the time. 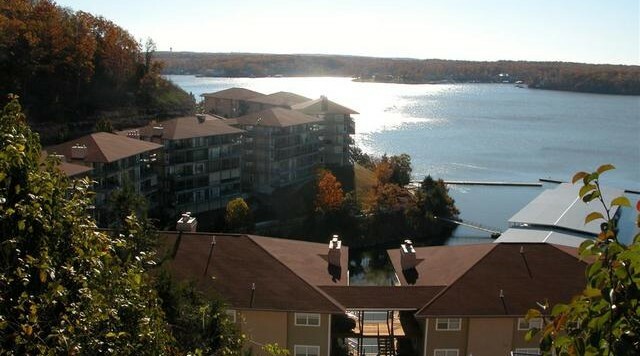 Home » Palisades Lakefront 4BR/4BA Furnished Unit w/12×32 & 2 PWC Slips! 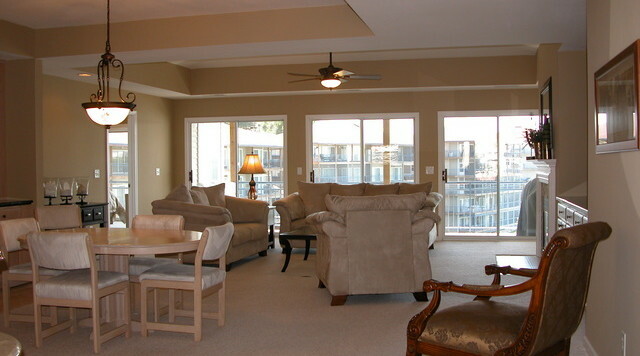 Palisades Lakefront 4BR/4BA Furnished Unit w/12×32 & 2 PWC Slips! 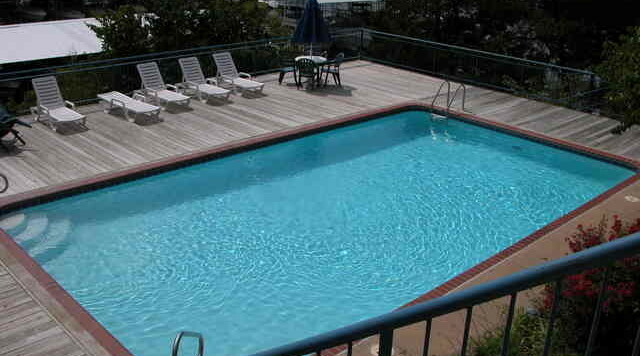 2200SF, 4BR 4BA, furnished Palisades Condo w/ boat slip and 2 PWC slips. 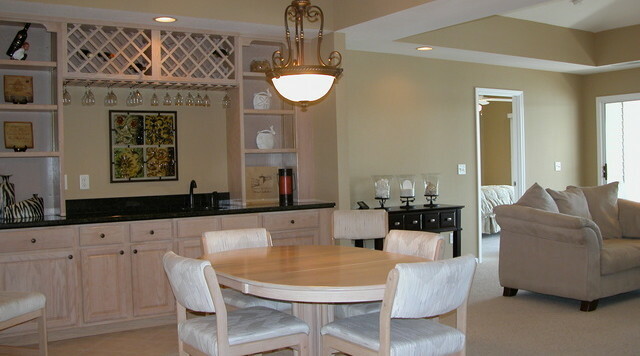 Huge open floor plan features 4 suites (2 masters), large kitchen, full laundry room w/pantry & storage shelves. 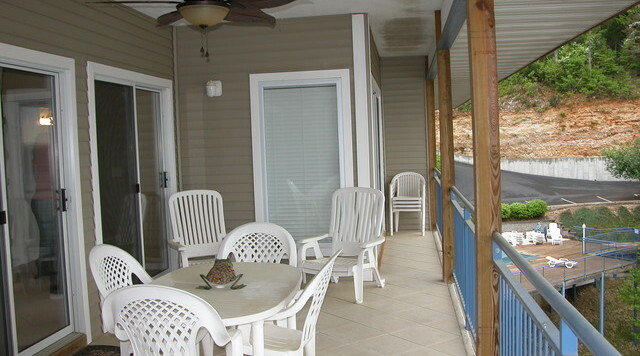 Tiled,covered entry porch, tiled,covered lakeside deck accessed by both masters & living room. 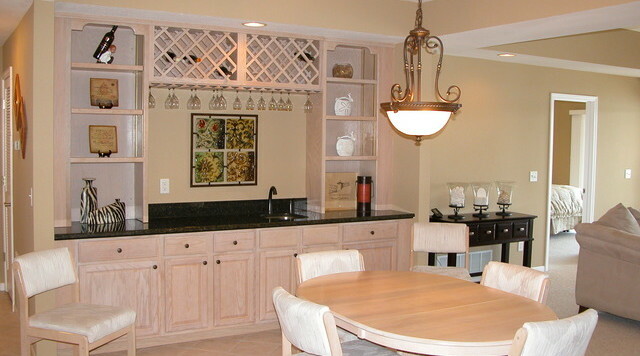 Living Room has fireplace, large custom wet bar w/granite top, large custom entertainment cabinetry with granite. 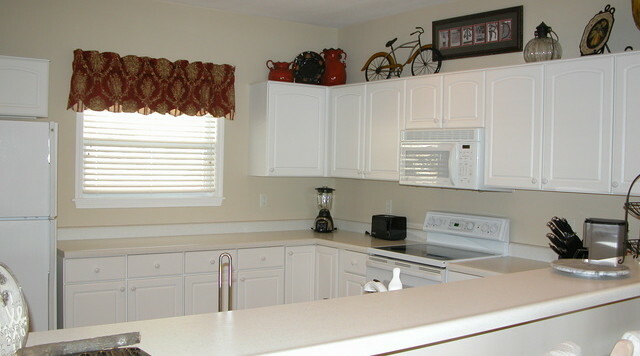 Large kitchen with lots of cabinet and counter space and big breakfast bar. 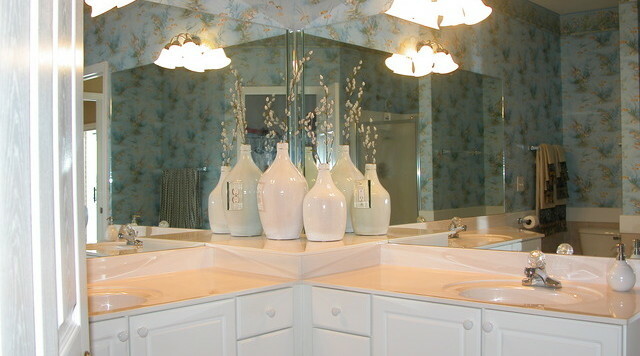 Both Master Baths have large walk in closets, huge dual vanities, bath 1 has jetted tub with separate shower, bath 2 has glassed in tub/shower combo and an additional linen closet. 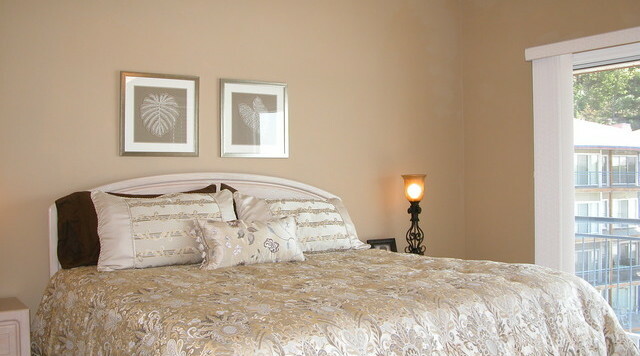 Lots of closets & storage area. 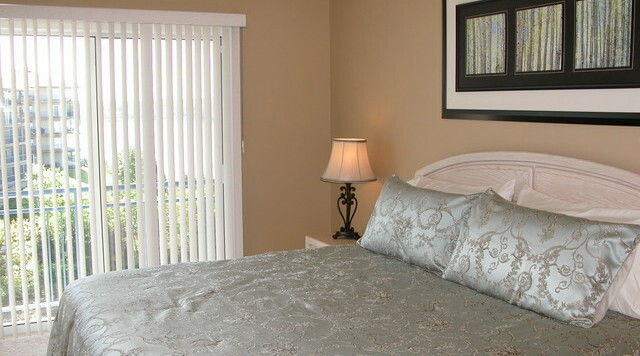 Immacualate unit in well maintained complex. 3 pools, clubhouse.